Prime Minister Narendra Modi launched the ‘Swachhata Hi Seva’ movement last week. 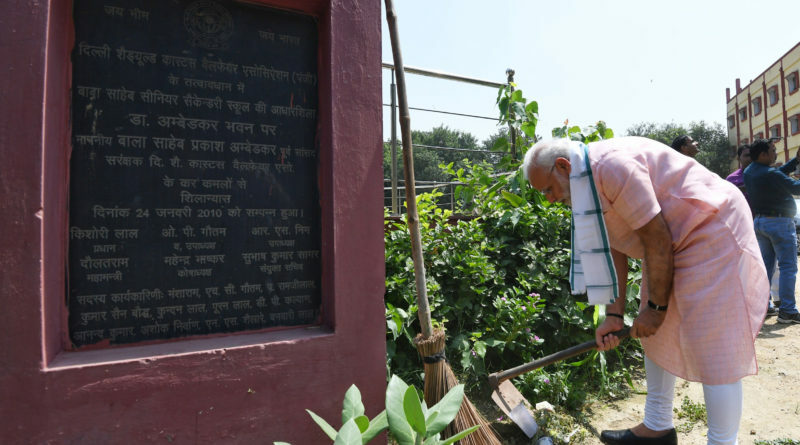 The campaign for a Swachh Bharat or clean India, which began four years ago, was made into a nationwide movement. ← HOW TO KEEP YOUR BABY HEALTHY?